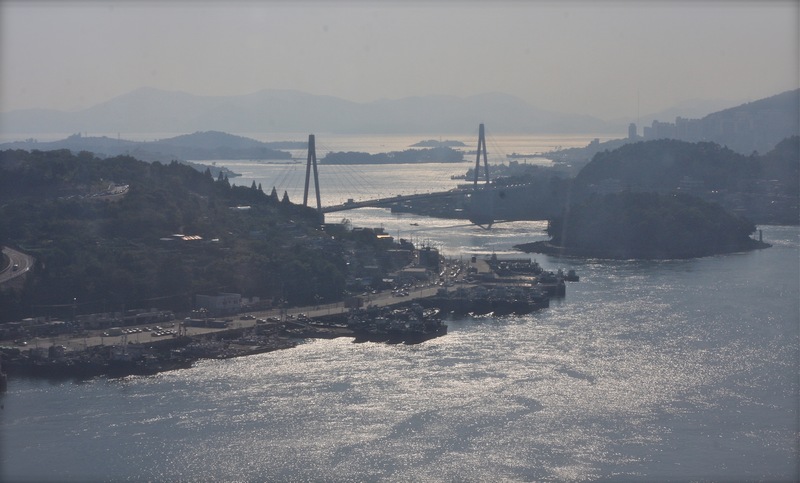 With a week of acclimatizing under our belts it was off to Mokpo, a small city on the southwest coast of South Korea, to start a new chapter. I was pulled aside by my teaching facilitator, Chris Devison, a few hours before our scheduled departure. In a nutshell, he said the school I was supposed to teach at in Mokpo was not expecting me. In other words, my position had disappeared into thin air, evaporating as quickly as water in Death Valley. Crestfallen, disappointed, and utterly perplexed, I had no idea of how to proceed. Using his adept crisis management skills, Chris conjured up a solution. He has come to expect the unexpected during his years working in South Korea and thought nothing of what I perceived to be a minor catastrophe. A few hours elapsed, my nerves and tension increasing with each passing minute. Chris, while I waited on pins and needles for some news, had sourced another position in Yeosu, a role that almost immediately appealed to me. 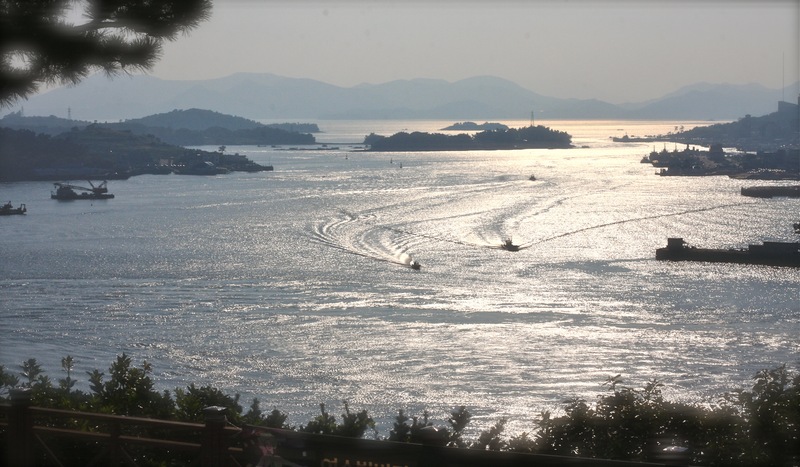 Yeosu, we found out after a bit of digging, has a rich culture, one steeped in generations of tradition. In addition, it is perfectly situated on the coast and is blessed by a stunning landscape. This near calamitous situation turned on its head in mere hours. On the verge of becoming an indelible black mark on our Korean adventure, this sticky situation has since turned good. 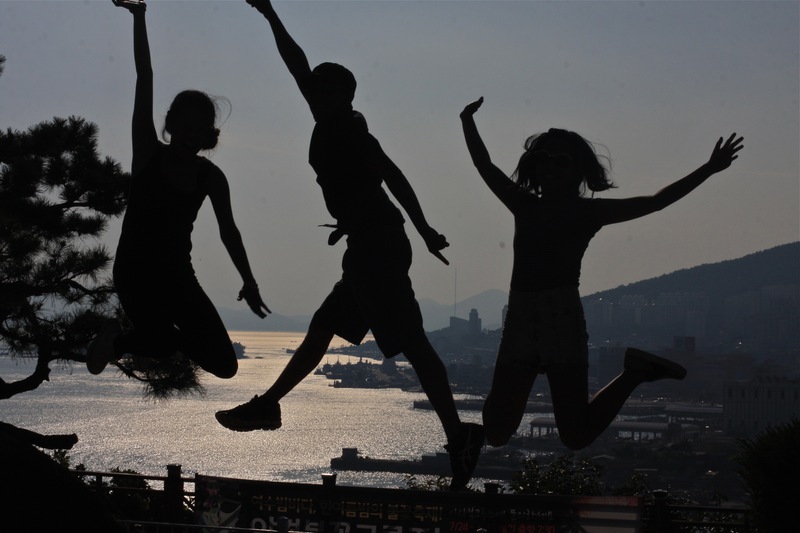 In fact, moving to Yeosu has slipped into one of our top five Korean moments thus far. When you think everything is lost (not just a famous Coldplay song), take a step back and draw deep breaths because problems are rarely as bad as they first seem.